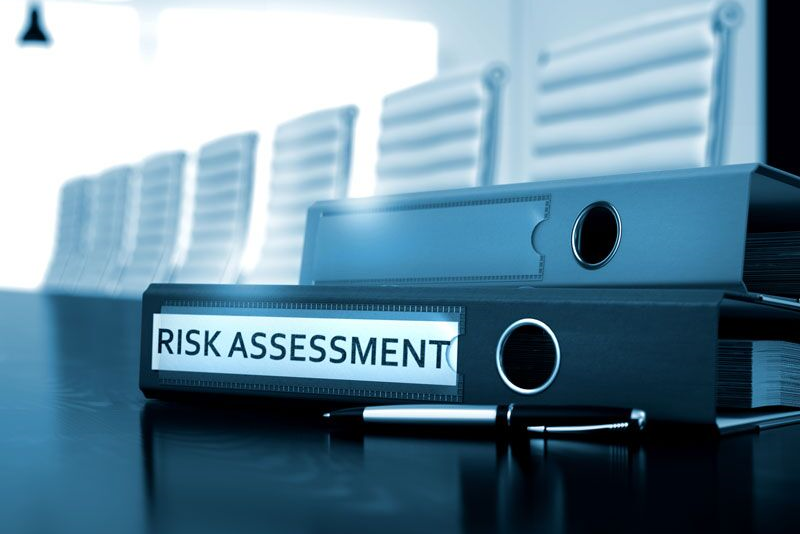 Education and training suggestions to manage risks at your assisted living facility. Because assisted living facilities are charged with providing long-term care for residents, they are subject to unique liability exposures and other risks. Fortunately, you can address many risks through proper employee education and training. Try out these education and training suggestions to manage risks at your assisted living facility. OSHA (the Occupational Safety and Health Administration) has established guidelines to help protect the caregivers employed by long-term care facilities. At the core of these best practices are education and training. For instance, OSHA places particular emphasis on the facilities that offer care for residents with dementia, Alzheimer’s, and other mental illnesses. OSHA’s recommended training includes identifying symptoms, warning signs, and disease progression. This education helps workers manage the risks associated with these conditions. These are some of the education and training suggestions to manage risks at your assisted living facility. Remember, having the right business insurance in place is another way to address your risks. Looking for assistance with your facility’s insurance needs? If so, then contact the experts at PMC Insurance Group for assistance today.